The total solution for all solid fuel suppliers. Mc Laughlin Fuels have been importing and distributing solid fuels since the 1940’s. 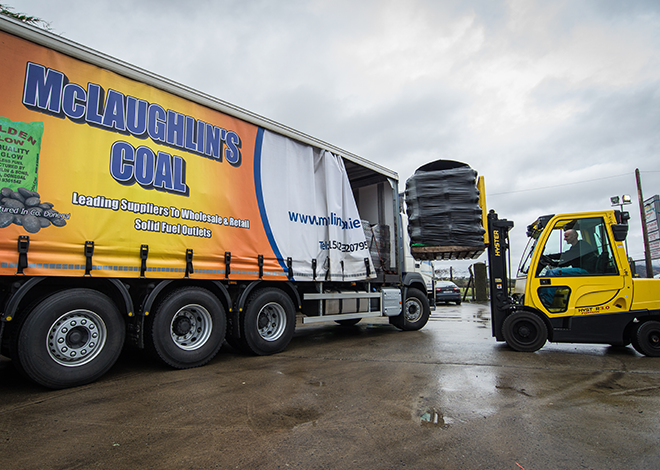 Now into the 4th generation, Mc Laughlins continue to grow and set the standard for the coal and solid fuel industry. We import, manufacture, stock, pre-pack and supply all types of coal and solid fuel through out Ireland (North & South). To compliment our existing coal and solid fuel range we at Mc Laughlins have installed Ireland’s most state of the art smokeless fuels production plant with full swift 7 approval for all our solid fuels “Mc Laughlins” fuels are recognised nationwide as a Market leader. We import, process, manufacture, pack, transport and deliver. 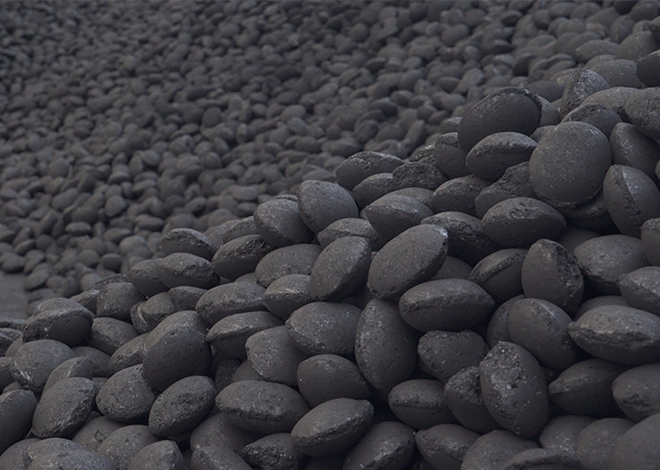 We will help you make the right choice for your coal needs. 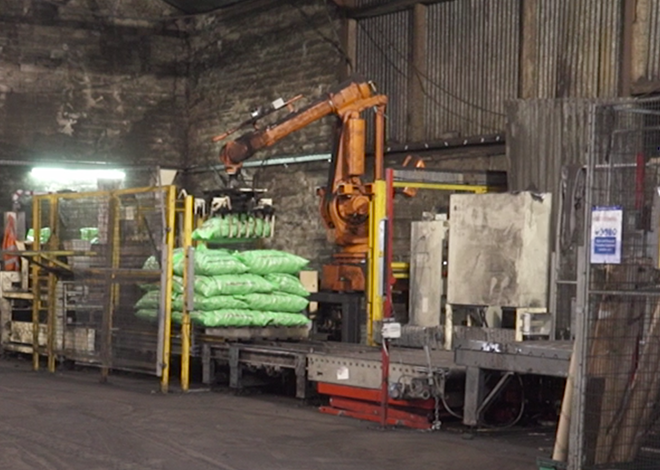 Since 2014 McLaughlins have developed a manufacturing facility to produce smokeless coal and solid fuels. Designed specifically to suit the Irish market, our smokeless fuels are already the number one choice in all smokeless zones. Our Ecoglow smokeless Ovoid are now Irelands leading smokeless fuel, They can be burnt in open fires, stoves, ranges and all closed fireplaces. To further compliment our range of smokeless production our in house research and development team developed Ecostove. The market leading stove fuel. Direct Importers, Custom build Manufacturing Plant, Excellent Transport Network, Recognised Quality Brand and Trusted Reputation. Swift 7 approval with all products. From the Coal mine to your back door, we are with your fuel all the way. We are Ireland’s only Exporter of Smokeless Coal and Solid Fuels. We offer premium grade fuel, fully compliant with all regulations sourced globally and supplied locally and nationally. We can cater for any size of customer from fuelling stations to co-ops to bell-men, we can supply their needs. All of our trucks carry their own moffet mounty to make off loading product easy. We are in control at all times. We are a long established and trusted quality supplier of coal and solid fuel. McLaughlins Fuels have been importing and distributing solid fuels since the 1940’s. 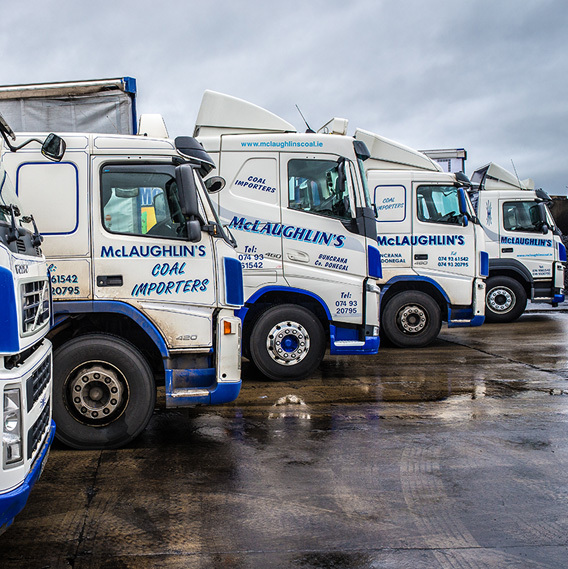 Now into the 4th generation, Mc Laughlins continue to grow and set the standard for the solid fuel industry. We import, manufacture, stock, pre-pack and supply all types of solid fuel throughout Ireland.